What’s up? 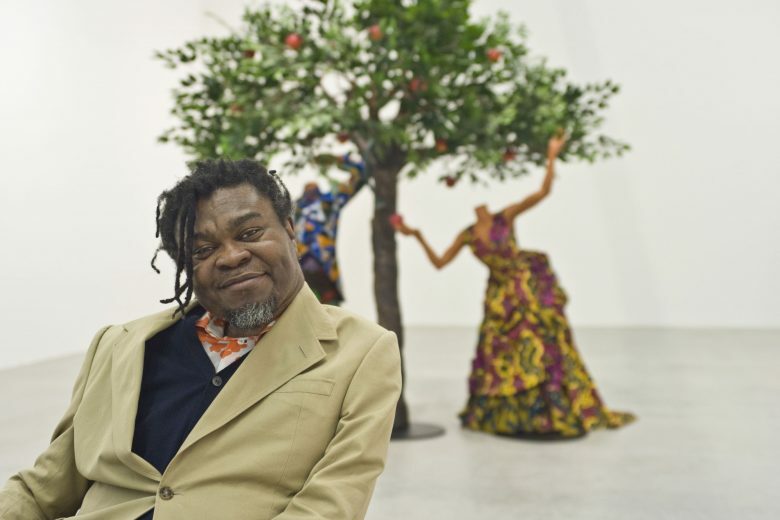 Driehaus Chicago welcomes contemporary British-Nigerian artist Yinka Shonibare. Why you should go. 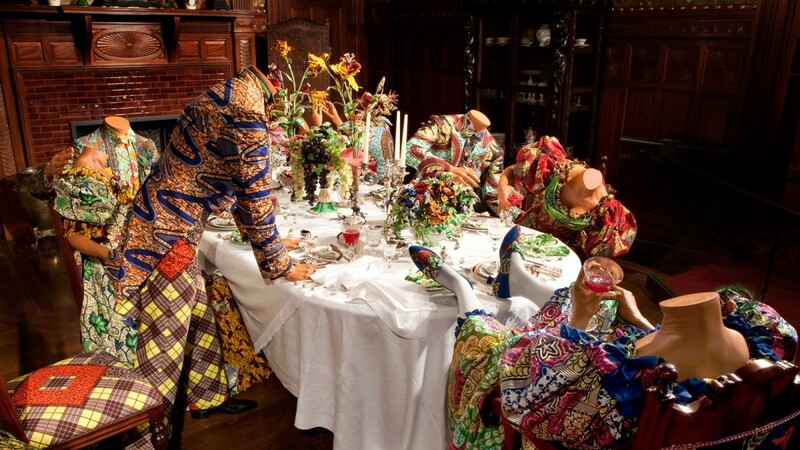 A panel including Executive Director of the Driehaus Museum, Richard P. Townsend, Manilow Senior Curator of the Museum of Contemporary Art, Naomi Beckwith and independent art historian and curator, Lowery Stokes Sims explores the provocative art of British-Nigerian artist Yinka Shonibare CBE, who draws on history, politics, and fashion to explore our understanding of the past in relation to today’s changing global-cultural landscape.